With Android Phone, you can do lots of hacking attacks. Wifi hacking is not so easy task but it’s possible with some apps. Here we’ve listed 20+ best WiFi hacking apps for Android 2019: Time to crack wifi security key with your Android using best Android apps to hack WiFi network. 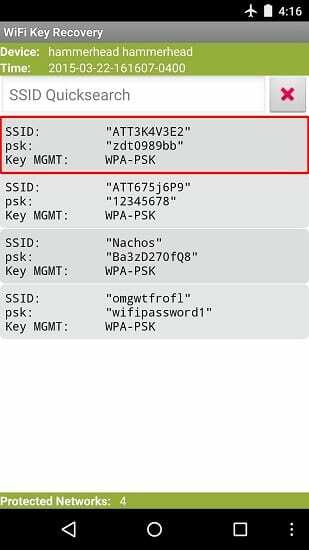 Every computer and Android geek always think to hack wifi network password from Android mobile. With Android Phone, you can do lots of hacking attacks. Wifi hacking is not so easy task but it’s possible with some apps. 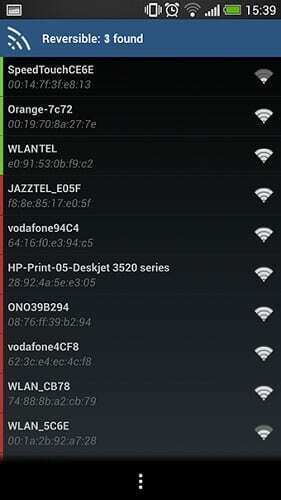 And this is only possible with some cool apps that can be used to hack wifi network. So, have a look at complete guide discussed below. Must download all these hacking books of 2019. Here we have discussed some best apps that you will be using to crack the wifi network security. These apps will work only in rooted Android and for that follow the guide to Root for Android. Have a look at these apps below. 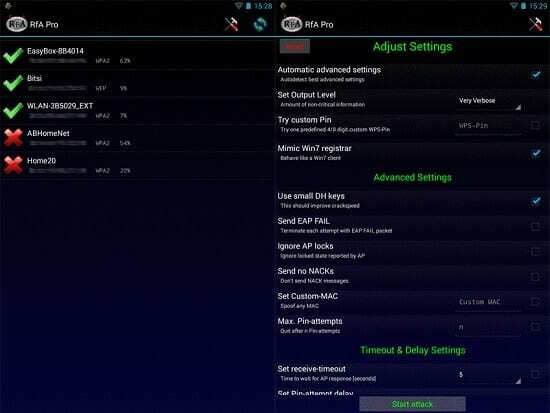 Wps Connect is Android Wifi Hacking App for a rooted Android phone. With this app, you can disable other user’s net connection on a same wifi network. With this WPS Connect application, you can hack any wifi network and connect automatically to any password protected wifi network. 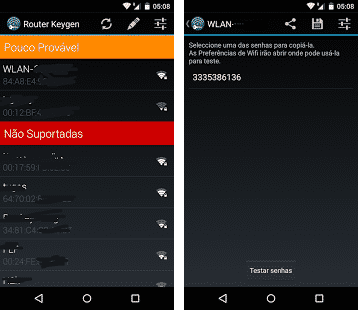 Download WPS Connect and start cracking wifi network around you. The best Android app that will work with your rooted Android and is one of the best apps to crack into wifi network around you. Using this app, you can connect to some of the routers that have some vulnerabilities that can be targeted by this app. So try out this app, you will surely get the best result that you think of. 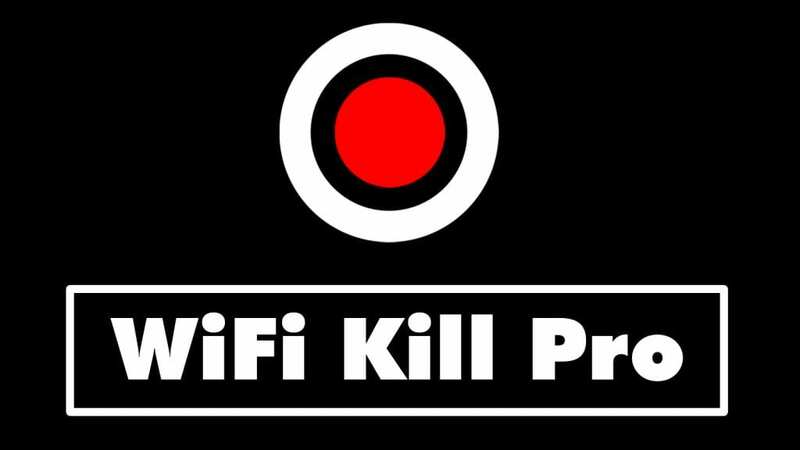 This is one the cool app that will allow killing all the devices that is connected to the wifi network. Using this app, you can easily block the internet access to all other devices that connected to the same wifi network. So must try out this cool app on your Android device. WiFinspect is a multi-tool intended for Computer Security professionals and other advanced users that wish to monitor the networks they own or have permission, i.e. the app is a security audit tool and not a hacking too. So must try out this cool app on your Android device. This is one of the best network analyzer tools that works on your rooted Android. Find out which devices are connected to your Wi-Fi network in just a few seconds and this app is fast and accurate. Fing is a professional App for network analysis. A simple and intuitive interface helps you evaluate security levels, detect intruders and resolve network issues. This is quite simple and cool app that don’t require root access to perform its functioning. 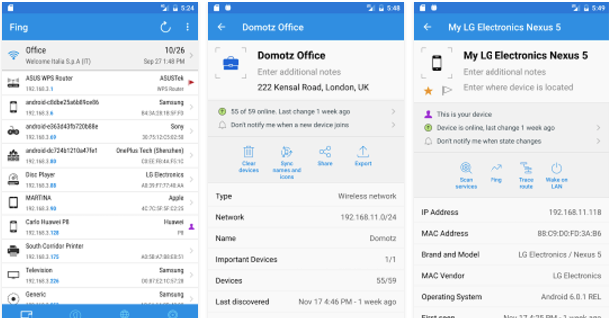 So you can use this cool app on your Android to keep track on all the network details that your Android being currently connected. Nmap (network mapper) is one the best among different network scanner (port finder) tool, Nmap mainly developed for Unix OS but now it is available on Windows and Android as well. This application is not an official app but it looks good. This app is one of the best security testing tools for your Android. And this can be used in order to change websites on other people’s computers from your Android-based smartphones. Although this is not exactly a penetration testing tool, it can still show you how easy or difficult it is to hack a particular network with your Android. 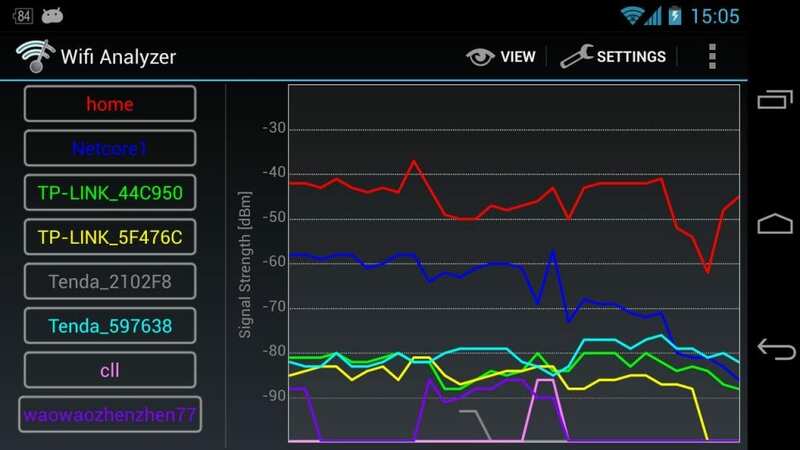 Turns your Android phone into a Wi-Fi analyzer! Shows the Wi-Fi channels around you. Helps you to find a less crowded channel for your wireless router. WiFi You is a powerful app collecting millions of wifi passwords shared by end users worldwide and storing & distributing them from our cloud server for you to enjoy free network and traffic saving. It will be your wifi key and will automatically find all available WiFi networks nearby. You can connect to the free wifi with one single click. You can use Aircrack-ng for testing the network security just to make sure you have implemented enough protection to secure your network. Through this app, you can make sure your WiFi network is protected. Developers have ported aircrack-ng to run on Android. Everyone knows about Kali Linux. Kali Linux is an operating system which is used for various ethical hacking purposes. 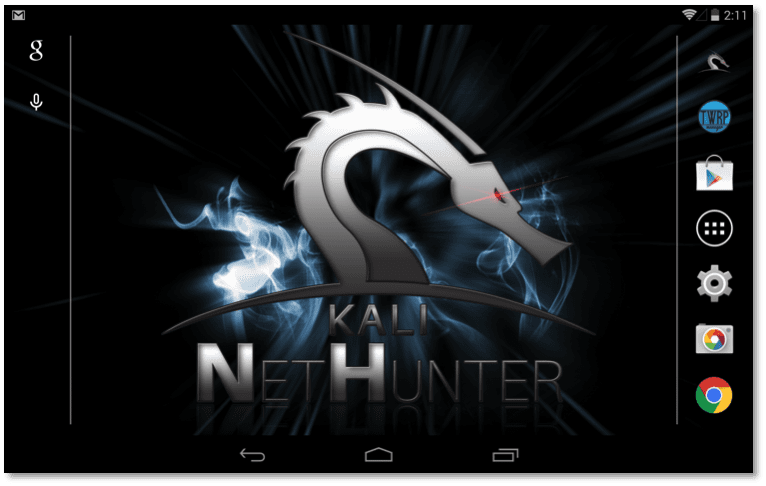 Kali Linux Nethunter is basically the first open source Android penetration testing platform which can be used for many ethical hacking purposes. Well, this is another best WiFi hacking app which is very useful for network discovery with OS detection and other features like traffic analysis with passwords and files recovery. However, this app needs an app known as Busybox to run on Android device and you need a rooted device to use this awesome app. 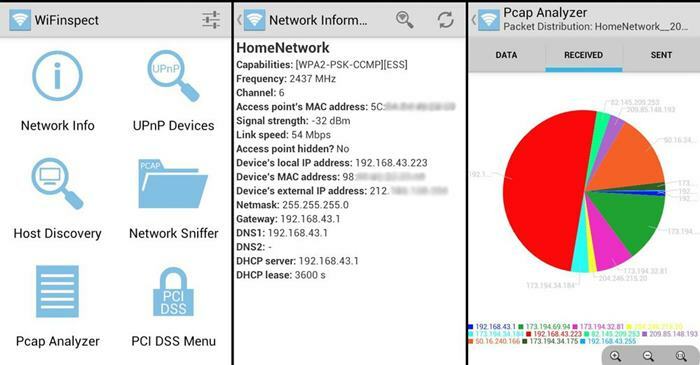 This is another best app which you can use on your Android device to test the security of WPA/WPA2 PSK WiFi networks. The app allows users to perform brute force and dictionary attack to test the security level of the wifi network. The app is available in two different version – Free and Pro. 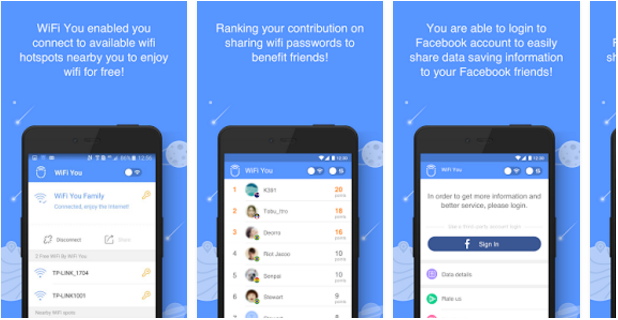 WiFi You is a global WiFi network that allows people with an Android smartphone to search and connect to the Internet for free and share WiFi safely without a visible password. WiFi You for Android is available exclusively for Internet customers and contains WiFi security features to improve your privacy while using target WiFi hotspots around you. This is one of the popular app available for the Android operating system that you can use to calculate and find WEP/WPA keys. Penetrate Pro for Android is known for searching and displaying NETWORK KEYS. The app is not available in Google Play Store due to some reason. So, you need to install the app manually. Aircrack-ng is one of the best and advanced hacking app that is widely used by hackers. It’s not exactly a WiFi hacking app, but it can help you learn a lot about WiFi networks and its protocols. The tool is basically meant to test the security level of any WiFi network, sometimes its also used to crack any WiFi network that’s low in security. So, it’s another best-advanced WiFi hacking app that you can use. 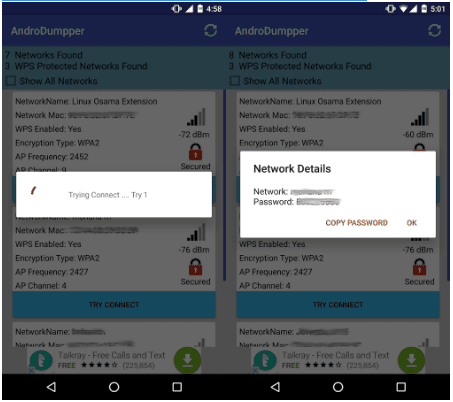 Well, if you are looking for a most advanced WiFi hacking app, then AndroDumper might be the best choice for you. The app is really very easy to use and it works on the non-rooted Android device. The Android WiFi hacking app relies upon brute force and dictionary attack to crack any WiFi password. The app got the potential, but it’s very slow to crack wifi passwords because it tries all dictionary passwords one by one. Well, WiFi You is one of the new apps that’s available on the Google Play Store. The app is pretty much similar to the AndroDumper for Android which depends on Dictionary attack. So, the app randomly tries different dictionary passwords and keeps trying until it finds the original password. The app doesn’t need a rooted Android device to work and it’s by far the best WiFi hacking app that you can use today. Well, if you are looking for the Android version of Wireshark, then Shark For Root might be the best pick for you. Guess what? 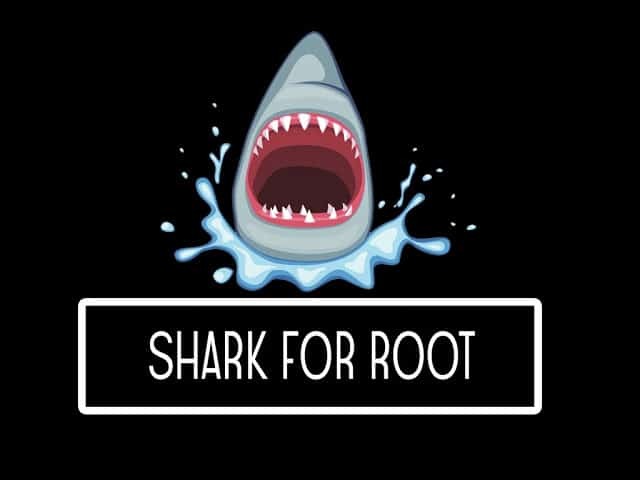 Shark For Root is widely used by security researchers and hackers. Basically, it’s a traffic sniffing utility which works on WiFi. To make the app work, you need to use tcpdump commands. So above are Best Android Apps To Hack Wifi Network. With these apps, you can crack wifi password and can hack into that network with your Android device. So, try these apps and have fun hacking into networks.